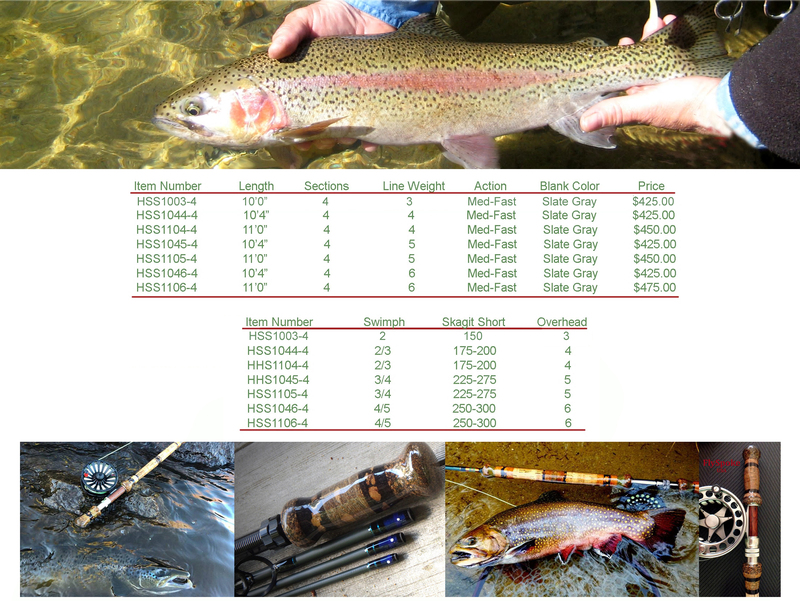 A light weight Switch is possibly the most important addition to your fly rod collection. Many of us get great satisfaction when swinging streamers and larger flies. The take is far greater and offers us that instant tug we love to feel. The difference between a single hand rod and a Micro Switch is in the efficiency when casting.